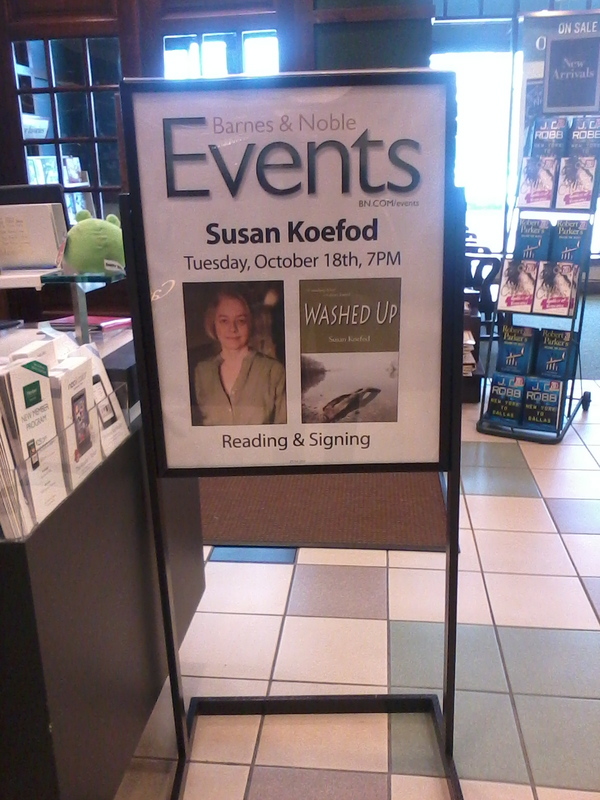 My public appearances for Washed Up start rolling this week. Washed Up book signing at local author event featuring 20 area authors. Books will be available for purchase. Washed Up mystery chat and book signing. Books will be available for purchase. Thanks to the library’s generosity for an honorarium that I will donate to the Greater Minneapolis Crisis Nursery. Washed Up book signing. Books will be available for purchase. The event features many regional authors, publishers and many book activities for everyone. Stop by and see me! Washed Up book signing. Books will be available for purchase. I hope to see you! Check my events tab for updates and info on when I will be in your town! This entry was posted in Uncategorized and tagged book reviews, books, booksellers, crime writing, fiction, mystery, writing. Bookmark the permalink.